Hi! Welcome to the blog Confess your style , A special place in which I document the things I love, as well as share confessions about fashion, self-confidence and other musings. 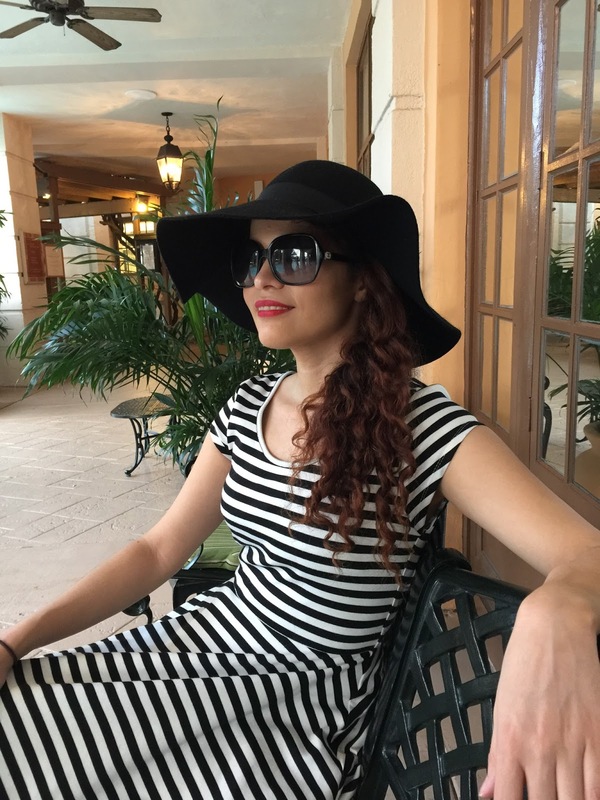 Im Maria and i’m a journalist and blogger living in sunny Florida. Although I am not an expert, I adore putting outfits together. I love reusing and finding new ways to wear items already found in my closet. I truly believe that fashion can be our armor to face the day’s challenges. Putting thought into an outfit can help you feel more confident. Anyone can do this regardless of their budget. I’m so thrilled I can share my passion and hobby with you! I'm crazy about books and reading,too. Here, you can be sure to check out some of my favorite book recommendations from time to time. I hope to hear about some of your favorites too.